No folding, no pressing or turning. 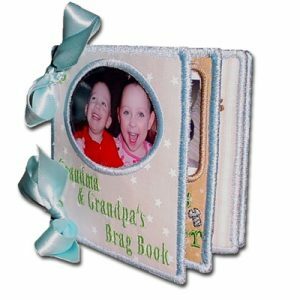 These are made entirely in the hoop complete with all the embroidered embellishments. 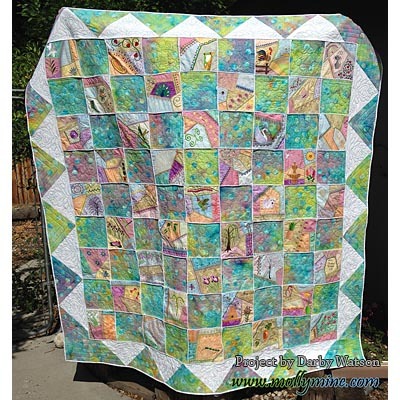 This quilt was made by Connie Roberts, great job Connie! 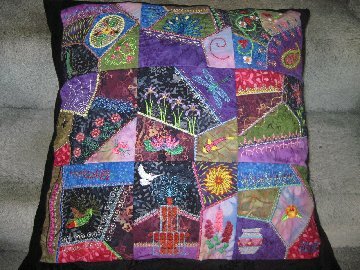 Here are some beautiful pillows by Rosey G.
I am a new member, but have bought your crazy quilr and can’t wait to stitch them out. This is the best I have seen. 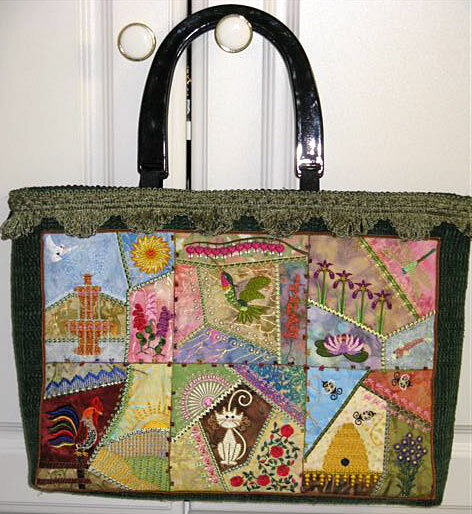 I finished your complete crazy quilt and it proved to be the most rewarding experience ever. My project was so beautiful that my husband insisted it be professionally framed and is now on display for everyone to enjoy. I never get tired at looking at it and what to thank you so much for your time and talent in making this creation possible. 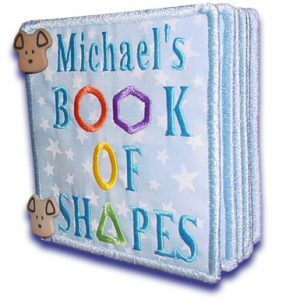 I started buying the Molly Mine Crazy Quilt Blocks about 2 years ago. 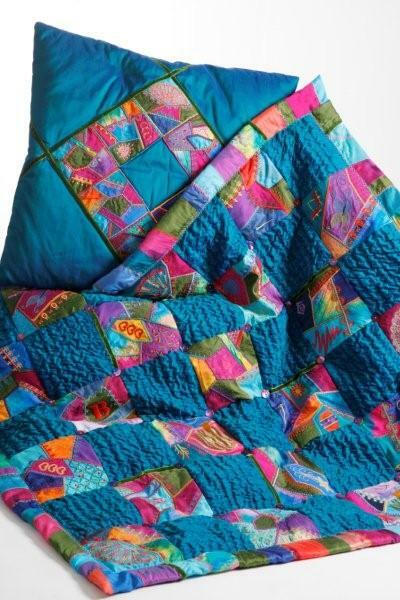 My first batch I got at a quilt shop when I took a class. 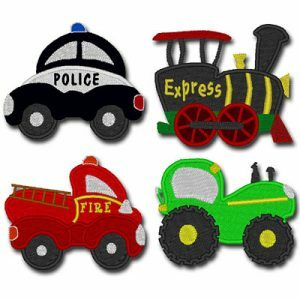 I was a beginner with a brand new embroidery machine and was so pleased at the great results I got. They stitched out so gorgeous that I couldn’t believe I didn’t make a single mistake. The instructions are easy to follow. I just finished getting all the sizes in Series 1 and am going to make lots of quilts and other projects. 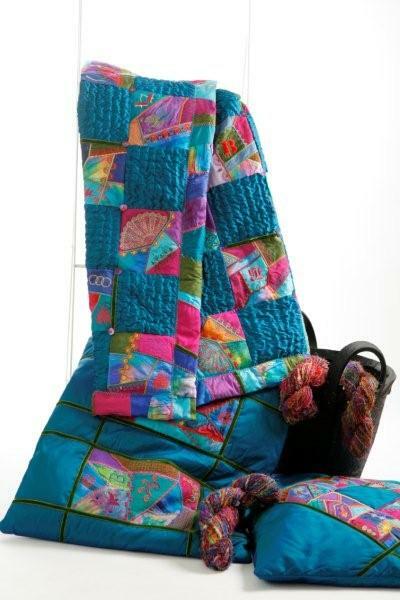 I have one of the Xmas sets and plan to eventually buy the complete Crazy Quilt block collection in all the sizes. 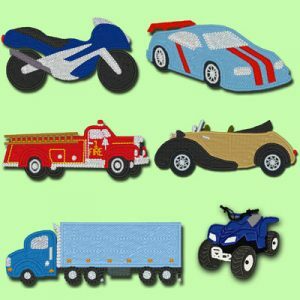 I highly recommend these designs and it’s so much fun to choose the fabrics and thread colors. Thanks Molly Mine!!! 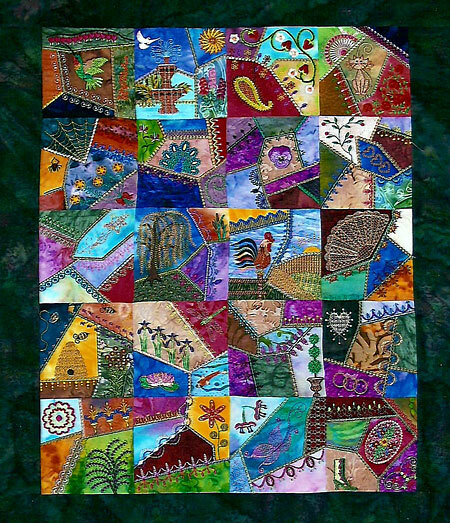 I made my quilt using all 3 (Yes 60 blocks) of the Crazy Quilt Series. 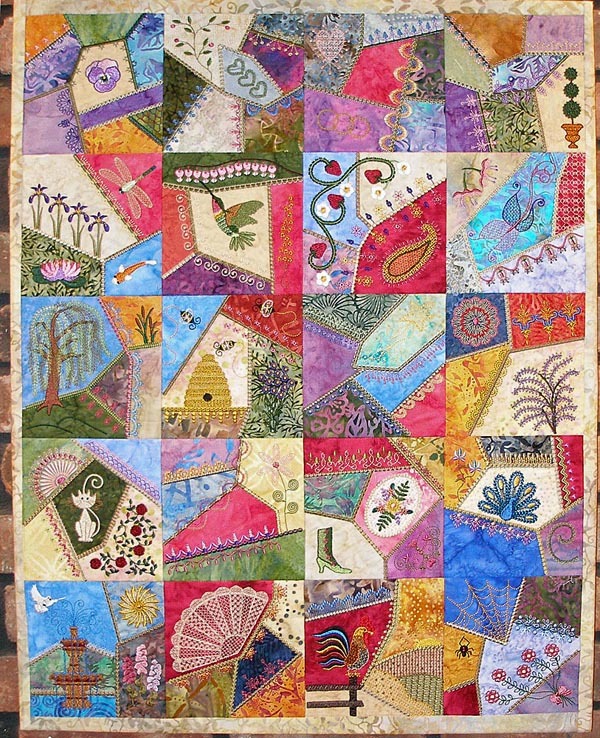 Just loved making the quilt & couldn’t wait to see what the next block looked like. the blocks were so easy to cut to size & putting it together took no time at all. 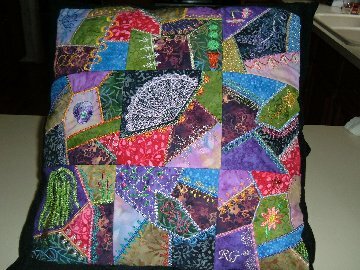 Just finished sewing my first crazy block, it was so much fun to watch it come together. Sewed out perfectly! I can’t wait to do more. Think I am going to have to invest in a Christmas one, or more. These are going to be highly addicting!!! I just finished sewing out block 17, the one with the grasshopper and it went together absolutely perfectly with no problem whatsoever. 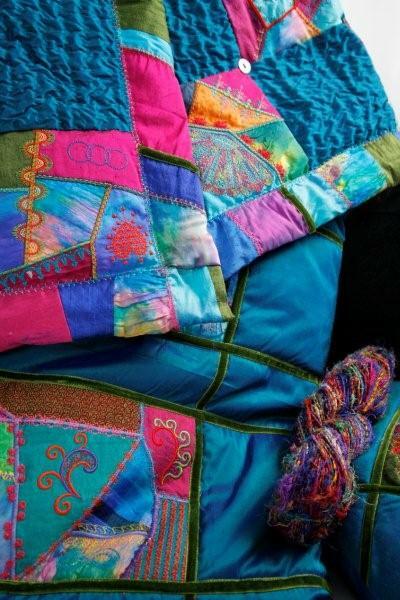 So many times I purchase a design that may be beautiful but the density is too high or something else goes wrong, but your crazy quilt blocks are so great I just ou rchased three ore series to use up pieces of fabric. Thank you. You did a winderful job. I just finished embroidering the series 2 Christmas and the Halloween designs. They are so much fun to do. The designs are in such great detail. I can’t wait for more of the Halloween designs to come out. I am hooked!!!!! !